Q1: Can I use 820-424 exam Q&As in my phone? Yes, PassQuestion provides Cisco Business Value Specialist 820-424 pdf Q&As which you can download to study on your computer or mobile device, we also provide 820-424 pdf free demo which from the full version to check its quality before purchasing. Q2: What are the formats of your Cisco 820-424 exam questions? 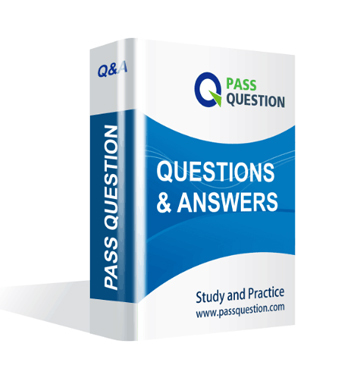 PassQuestion provides Cisco 820-424 exam questions with pdf format and software format, pdf file will be sent in attachment and software file in a download link, you need to download the link in a week, it will be automatically invalid after a week. Q3: How can I download my 820-424 test questions after purchasing? We will send Cisco Business Value Specialist 820-424 test questions to your email once we receive your order, pls make sure your email address valid or leave an alternate email. Q4: How long can I get my Cisco Business Value Specialist 820-424 questions and answers after purchasing? We will send Cisco Business Value Specialist 820-424 questions and answers to your email in 10 minutes in our working time and no less than 12 hours in our off time. Q5: Can I pass my test with your Cisco Business Value Specialist 820-424 practice questions only? Sure! All of PassQuestion Cisco Business Value Specialist 820-424 practice questions come from real test. If you can practice well and get a good score in our practice Q&As, we ensure you can pass your Applying Cisco Specialized Business Value Analysis Skills exam easily. 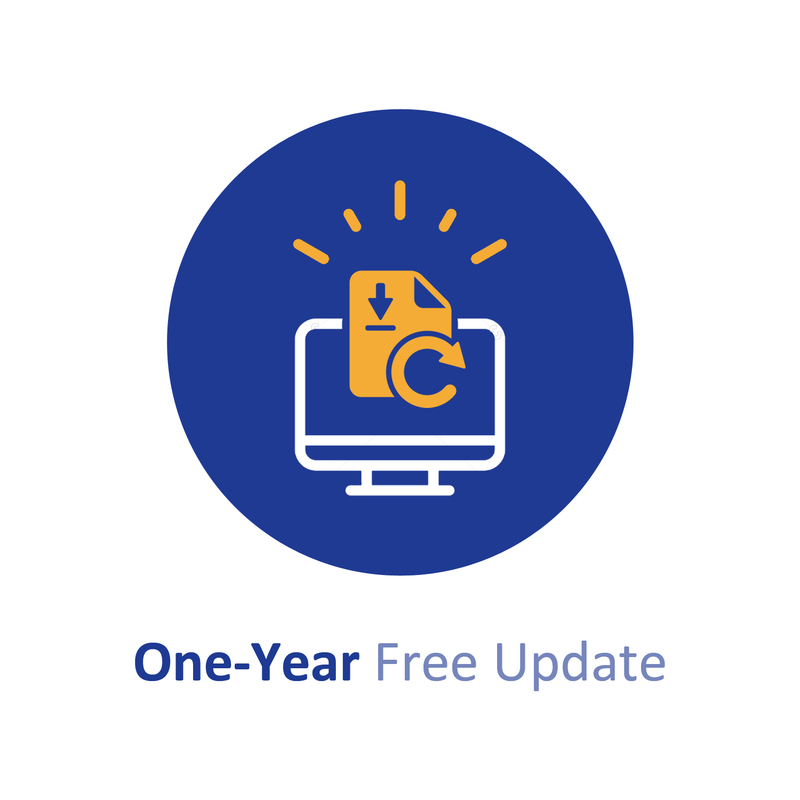 Q6: How can I know my 820-424 updated? Q7: What is your refund process if I fail Cisco 820-424 test? If you fail your 820-424 test in 60 days by studying our study material, just scan your score report and send to us in attchment,when we check, we will give you full refund. What are two purposes of the Business Motivation Model? (Choose two). A. To develop sales and marketing strategies. B. To provide a high level view of the overall business landscape. C. To identify factors that motivate the establishing of business plans. D. To identify and define the elements of business plans. E. To perform capability gap analysis. What is the purpose of the Stakeholder Power/Influence Grid? Which option is an operational benefit resulting from defined outcomes? Why is it important to agree baseline performance targets with the customer? Which option is the recommended approach to gain access to additional key stakeholders within the customer organization? Which two options describe why is it important to develop a trust relationship with stakeholders? (Choose two). Which option describes the 4 Ps that help sales teams understand what the customer needs?